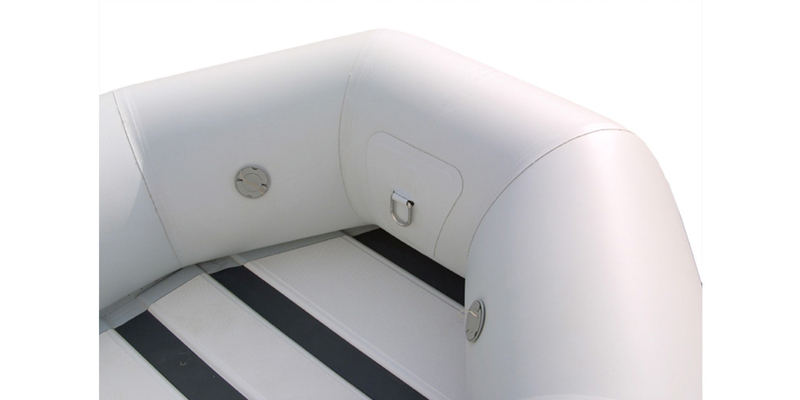 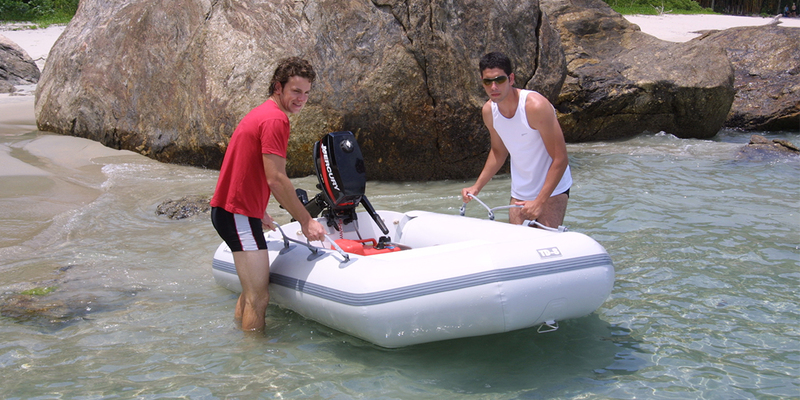 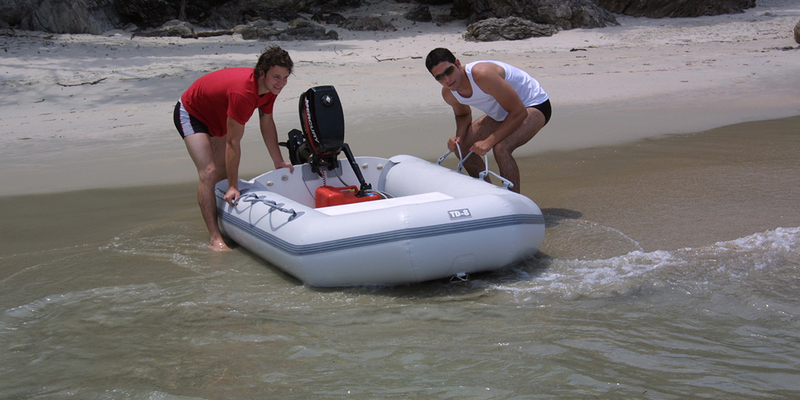 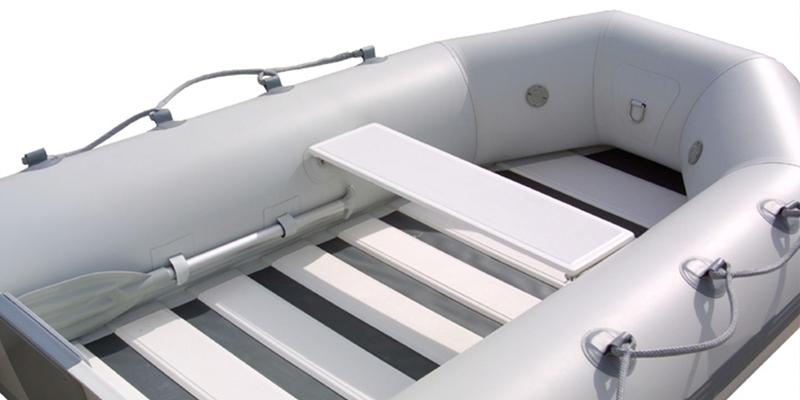 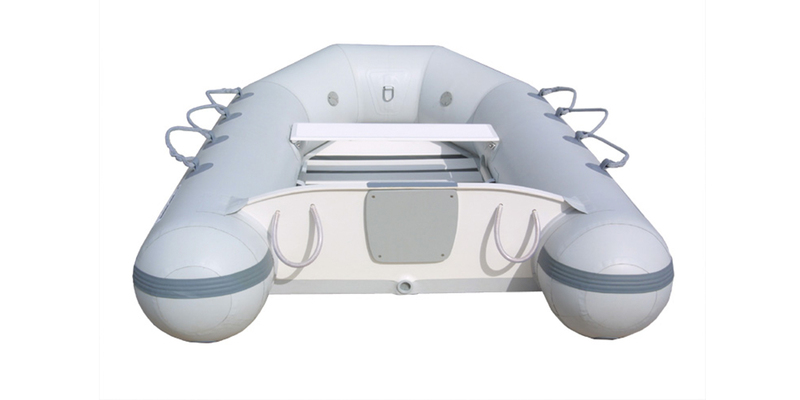 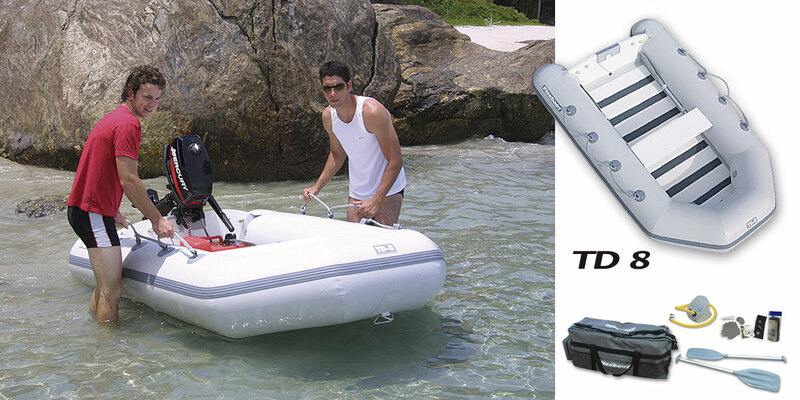 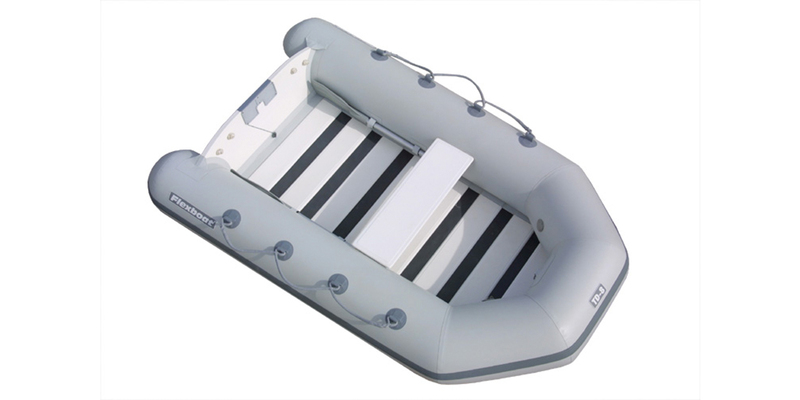 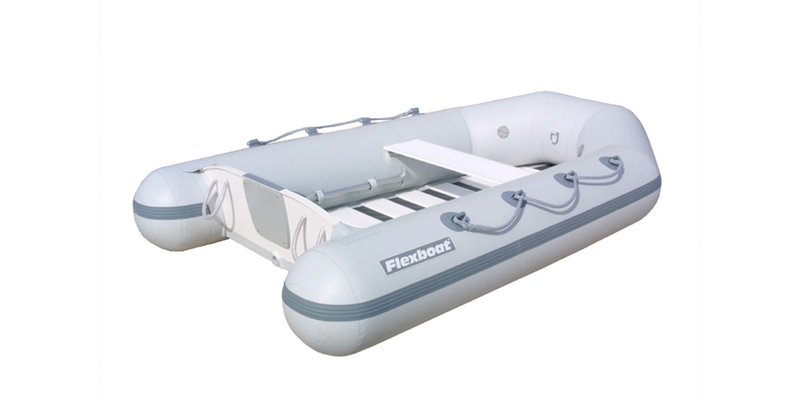 The Flexboat TD 8 is 8' long (2.48m) and carries up to 5 people. 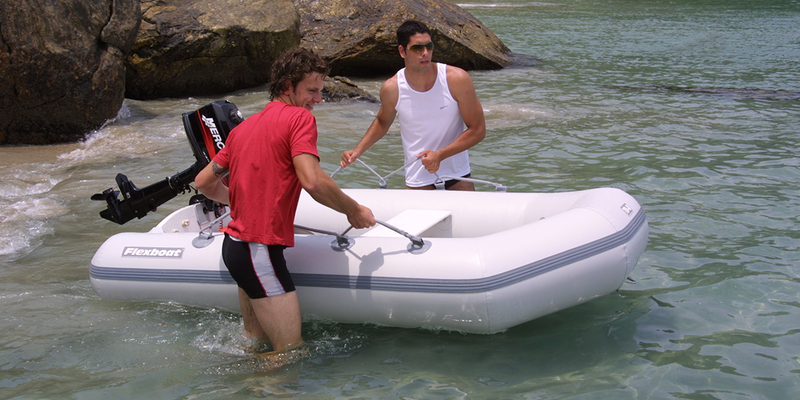 It is a fully foldable boat which means it can be taken anywhere in two bags that come with it. 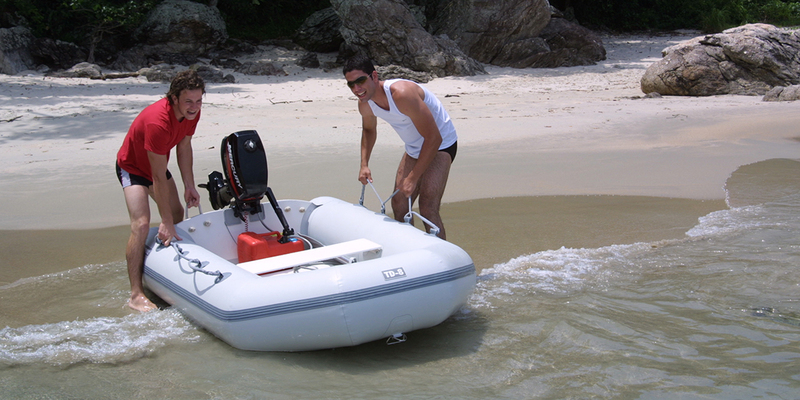 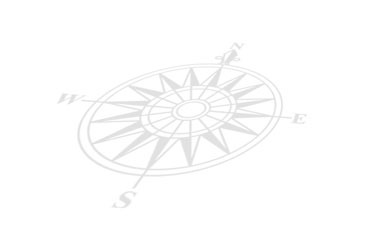 An excellent tender boat and also great for family pleasure, its maximum recommended engine horsepower is 5 HP.